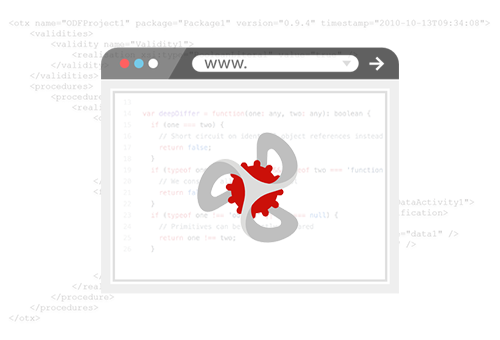 We are committed to render bespoke cutting edge DotNetNuke development solutions that add value to your business website. Dezine and Brainz’s DotNetNuke developers have more than ____ years of experience and hence they have sound expertise in ASP.NET, SQL server, Visual Studio, and Windows Server. Our focus on high quality standards and continual improvement has established ourselves as one of the best dnn development companies across the orb. If you are looking to hire dnn developers with an out of the box thinking mindset, then Dezine Brainz is the right choice for you. 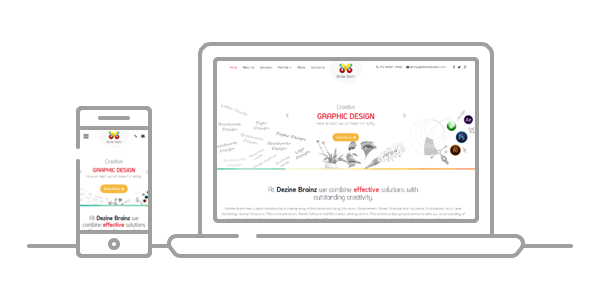 We at, Dezine Brainz are driven and make it a point to take accountability of the project from ideation through to conceptualization and delivery. Our 24x7 technical support team ensures that any rarely arising issues are taken care of within no time. DNN Intranet & Extranet Solutions.